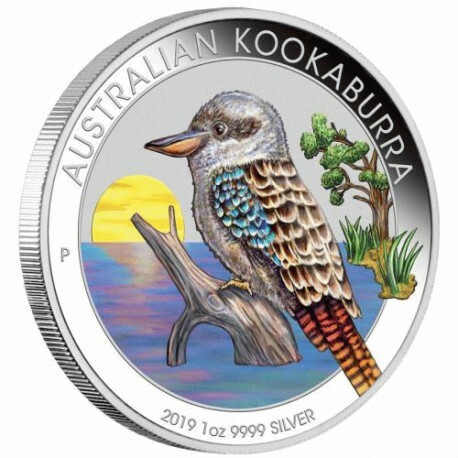 The Perth Mint has released an exclusive World Money Fair Coin Show Special featuring the iconic kookaburra, one of Australia’s most recognisable animals. 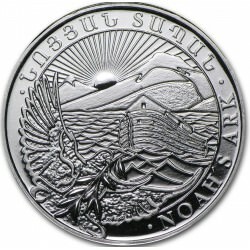 In a stunning representation of Australia’s natural beauty, this coloured coin depicts the bird in front of a stunning purple and yellow sunset. 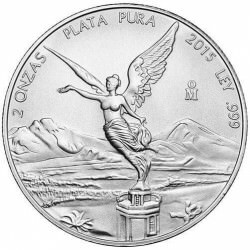 It is presented in special World Money Fair 2019 Coin Show packaging to celebrate one of the most prestigious events in the European numismatics calendar. 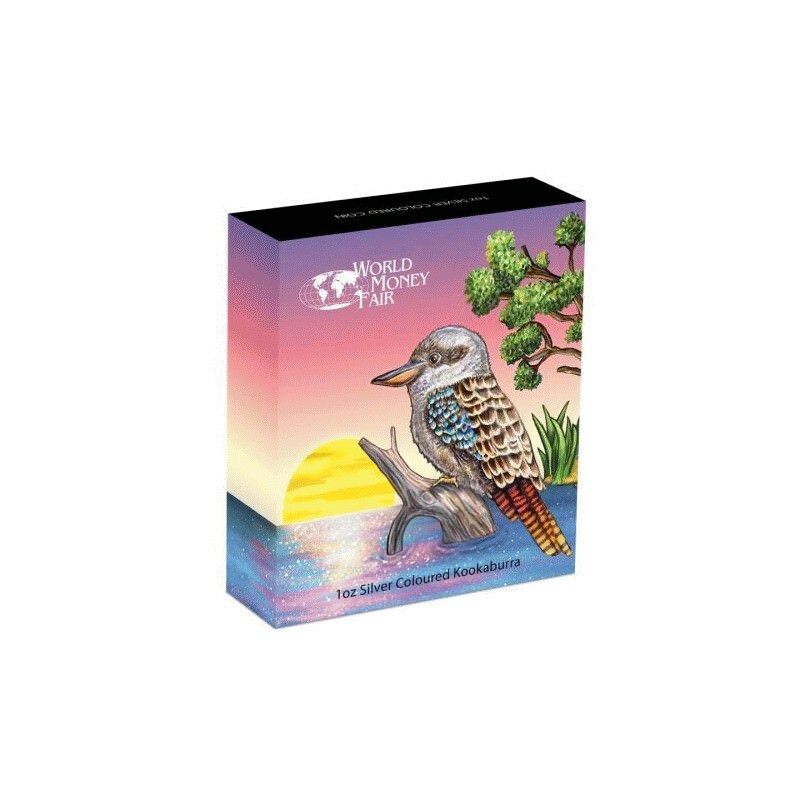 The ‘laughing’ birds are heard most often at dawn and dusk warning others to stay out of their territory with their distinctive call. 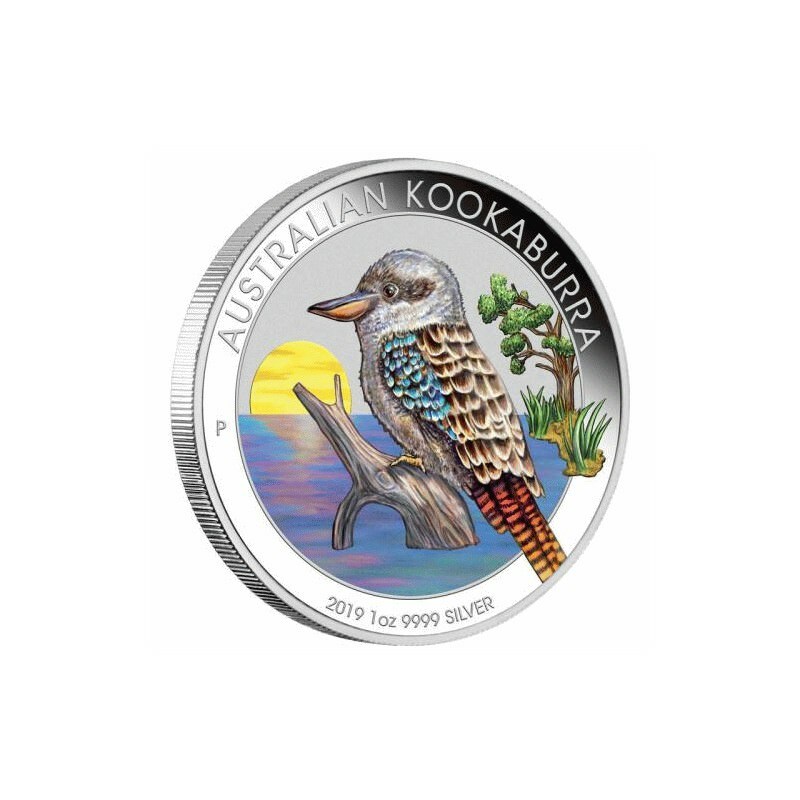 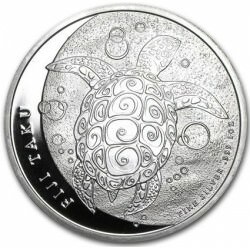 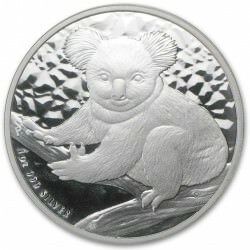 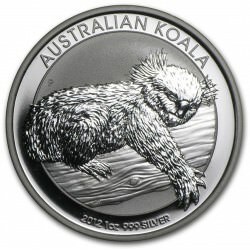 The coin’s reverse evokes this uniquely Australian sound with a depiction of a kookaburra perched on a submerged log in front of a stunning sunset. 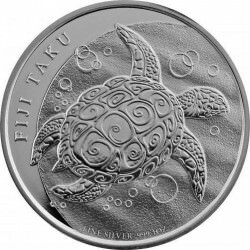 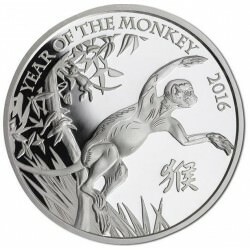 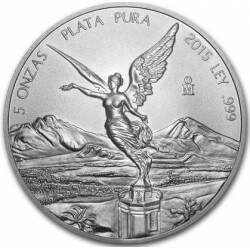 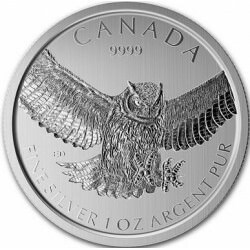 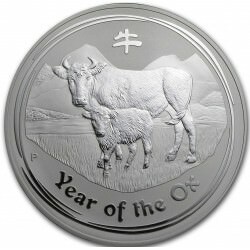 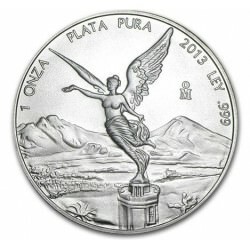 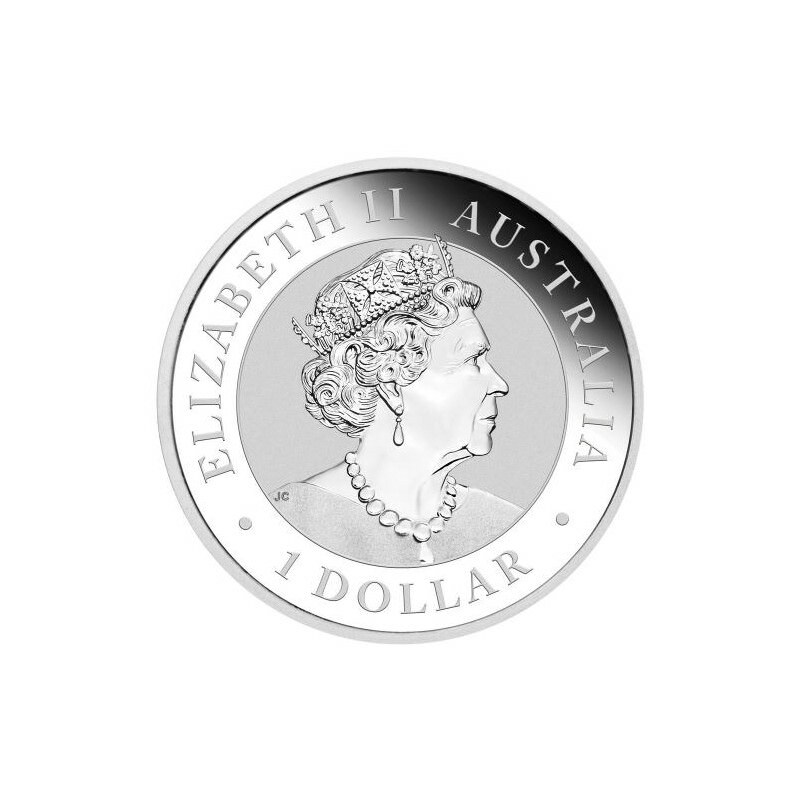 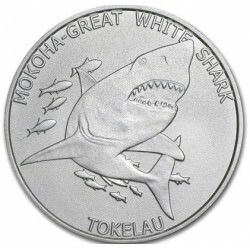 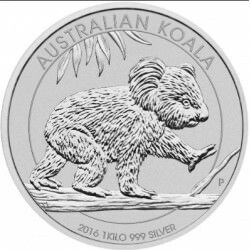 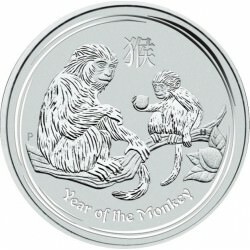 The design includes the inscription AUSTRALIAN KOOKABURRA, The Perth Mint’s ‘P’ mintmark, and the 2019 year-date. 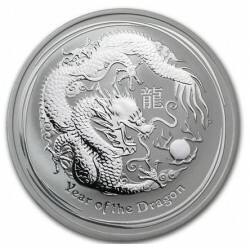 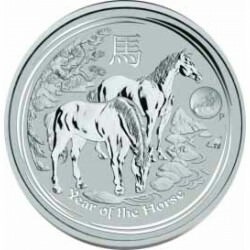 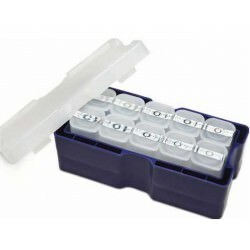 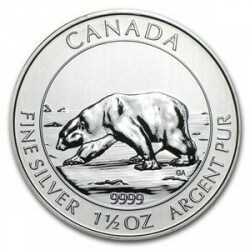 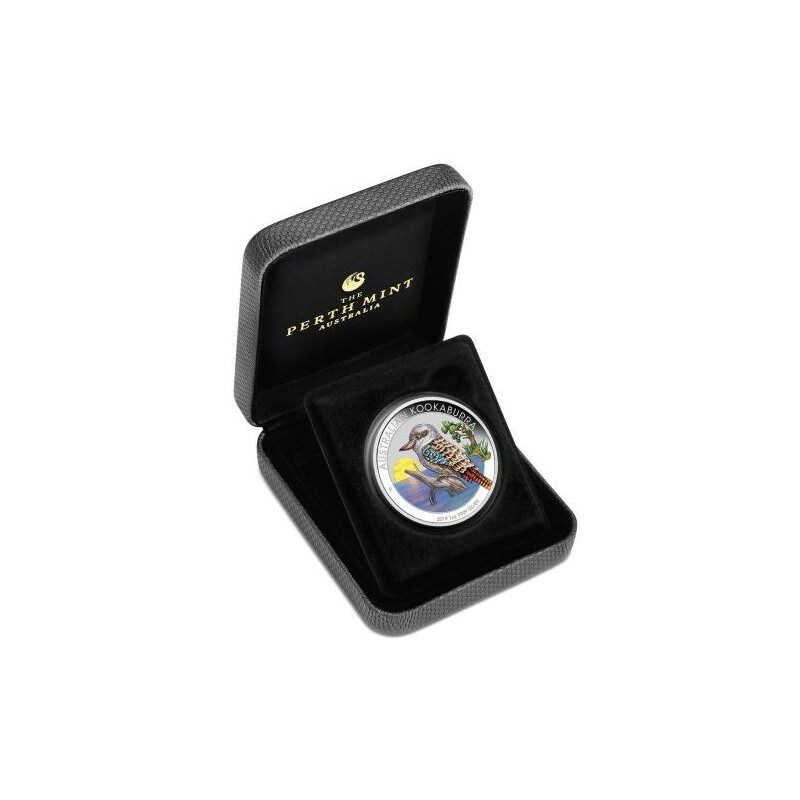 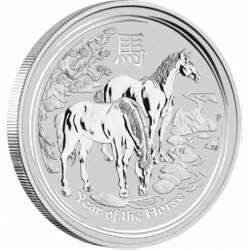 The coin is housed in a classic Perth Mint case within a special World Money Fair 2019 shipper and is accompanied by a numbered Certificate of Authenticity.